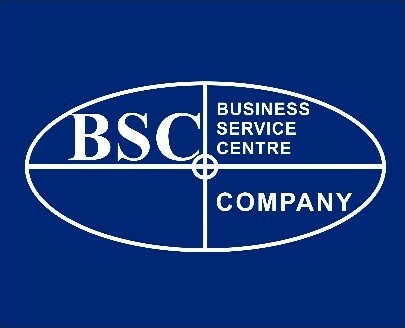 “Business Services Center” LLC keeps undisputed leadership on the Legal, Financial, Accounting and HR services among the permanent customers with its 20 years experience and has earned trust of most known brand companies in Azerbaijan since 1997. As the result of the operated consulting services “Business Services Center” LLC takes special place on the success of the customer’s business from the different activities. As a logical result, as per advise of satisfied customers “Business Services Center” LLC has gained a lot of new customer’s confidence. At present, our company successfully cooperates with more than 100 companies. The main principles of our company’s practical background during the 20 years, consists of promptitude, professionalism, quality, to accurate and agile in applying the legislation requirements to the daily activity of the customers, to help in arranging the legal aspects of the clients at the highest level, to organize for the customers the protection from the various interventions and barriers.